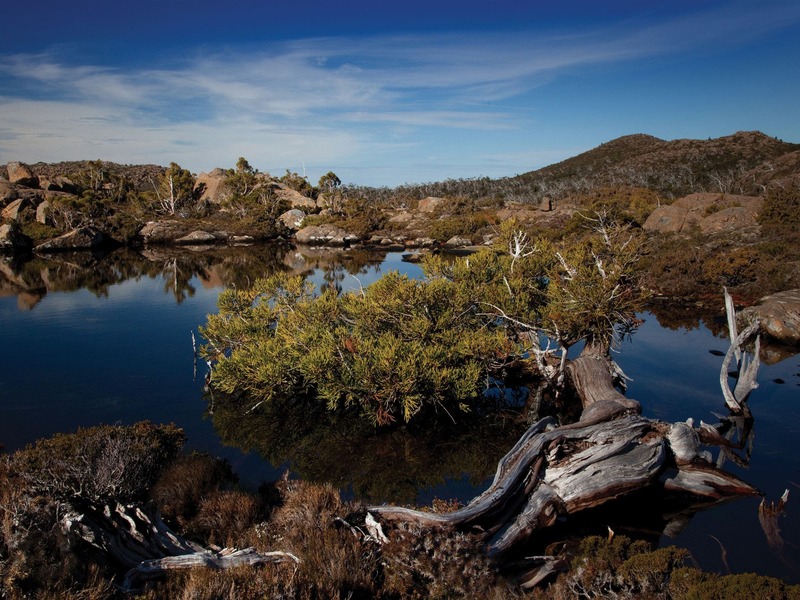 Mt Field National Park is one of Tasmania’s oldest and most accessible national parks. 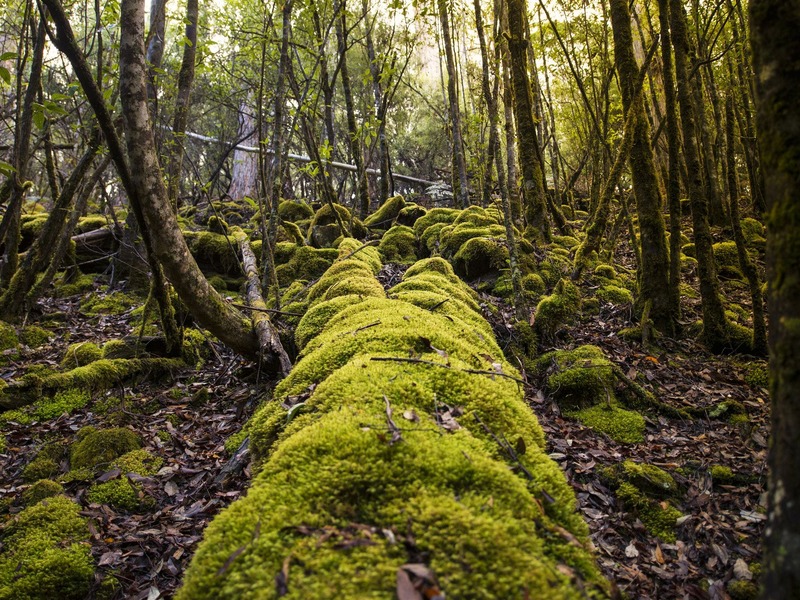 Just a one-hour drive north-west of Hobart, the park stretches across a diverse landscape with many great walks and several beautiful waterfalls to discover. 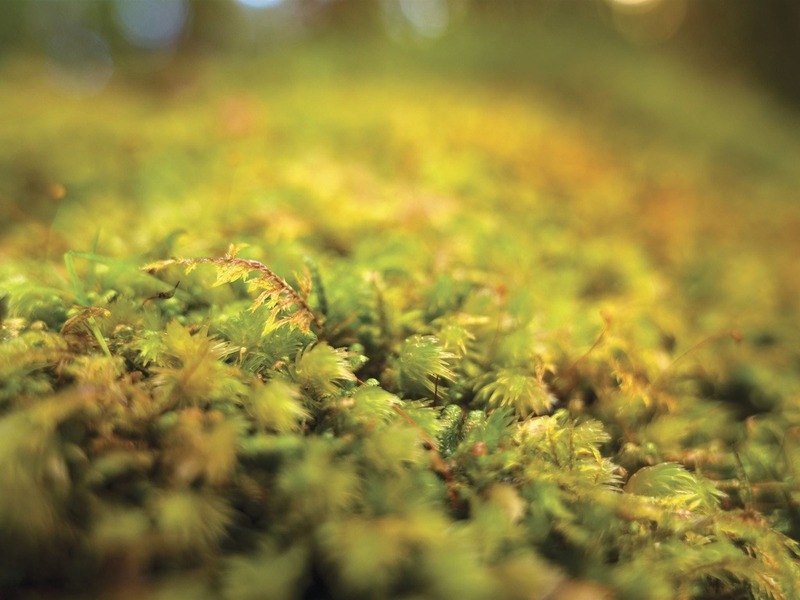 There are a number of walks in the park through tall forests, alpine meadows and rainforest. 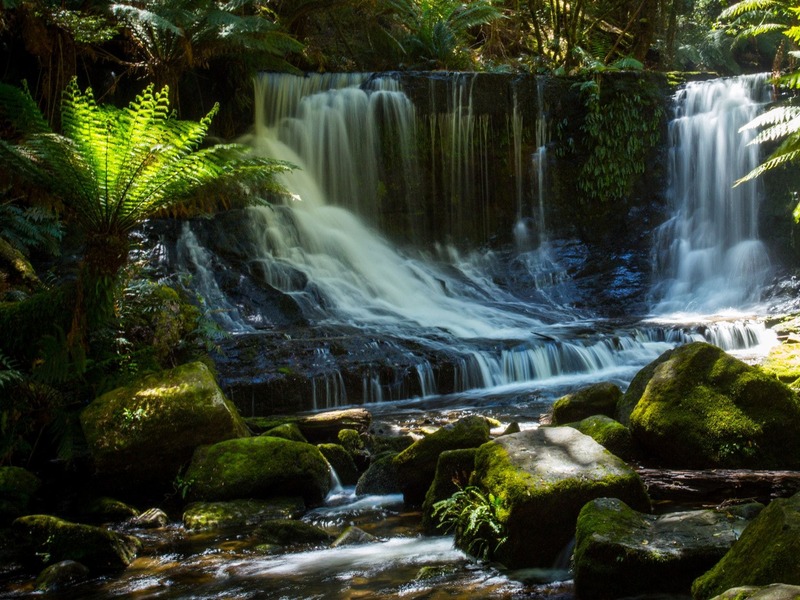 Three-tiered Russell Falls – the park’s most visited spot – is an easy 20-minute circuit from the visitor centre. On the nearby Tall Trees Walk (30 minutes), you can see the world’s tallest flowering plant – the giant swamp gum – with a height of up to 30 metres. Extended walks into the park’s alpine areas can also be taken from Lake Dobson – 16 kilometres up the mountain from the visitor centre. 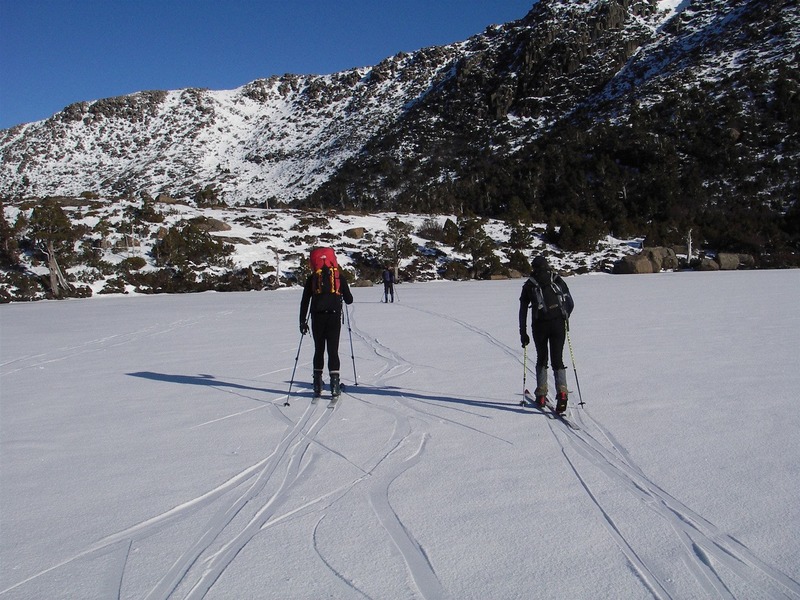 There’s also downhill skiing near Lake Dobson in winter and in autumn you’ll see the stunning red and gold foliage of Australia’s only deciduous tree, the endemic fagus (Nothofagus gunnii). The visitor centre has walking information, interpretation displays, a shop, eco-playground and bistro and there are camping, picnic and barbecue facilities near the park entrance.